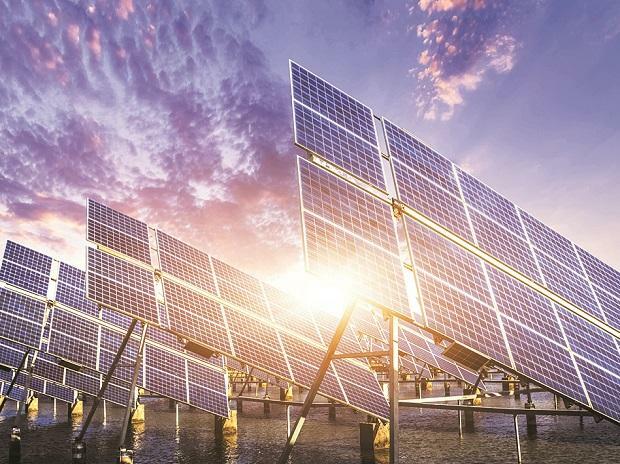 The National Investment and Infrastructure Fund of India (NIIF) and Eversource Capital,a joint venture between Everstone Capital and Lightsource BP, have decided to invest in Ayana, the renewable energy platform founded by UK's development finance institution CDC. Along with EverSource Capital, a joint venture between Everstone Capital and Lightsource BP, the two partners will cumulatively invest $330 million. Ayana was launched to develop utility-scale solar and wind generation projects across states in India. It is currently constructing 500MW of solar generation capacity with a strong future pipeline of renewable energy opportunities. EverSource Capital also manages Green Growth Equity Fund (GGEF). NIIF and CDC are anchor LPs or limited partners in GGEF. NIIF, anchored by the Union government, is an investment platform for international and Indian investors with a mandate to invest equity capital in domestic infrastructure. EverSource Capital is the fund manager of the Green Growth Equity Fund (GGEF), a $700 million target private fund. Srini Nagarajan, CDC’s Asia head, said, “CDC’s commitment to climate change was key in the innovation of Ayana last year and its alignment with the global goals. We are delighted we achieved our early objective to attract fresh capital and we are proud to partner with NIIF and EverSource Capital. Their domestic expertise will further strengthen Ayana and support its mission in developing affordable and accessible renewable energy across India." The investment is part of CDC's commitment to invest a further $1.7 billion in India and neighbouring countries over the next three years. "Within infrastructure, we see further opportunities to provide investment to businesses operating within power generation, power transmission and distribution, transport, the gas midstream and the water sector,” said Nagarajan. Dhanpal Jhaveri, CEO, EverSource Capital said his company had a deep understanding of renewable business with an extensive track record of scaling up world class businesses in India and it would provide strategic and operational value add to Ayana.